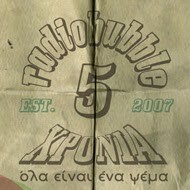 radiobubble - εκπομπές: !Is this reggae? Tune in 20:00-21:00 TONIGHT @radiobubble to find out! 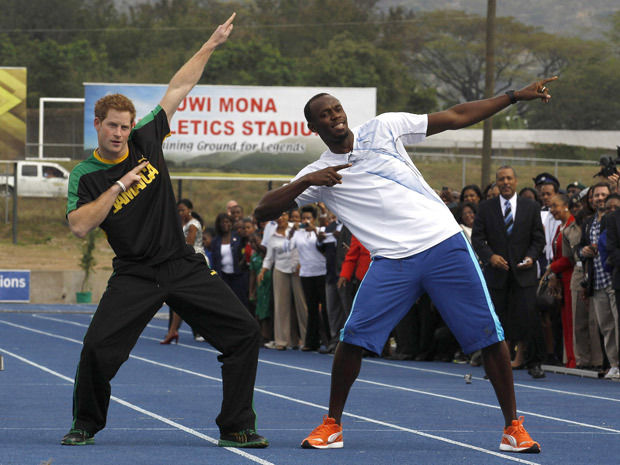 !Is this reggae? Tune in 20:00-21:00 TONIGHT @radiobubble to find out! 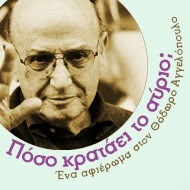 Αναρτήθηκε από Boulevard Soundsystem στις 6:05 π.μ.